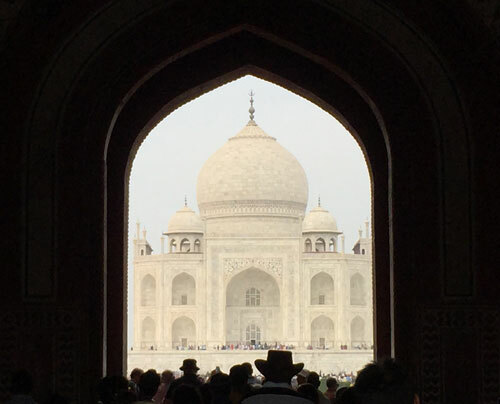 February has traded boat building for travel with a tour of Rajasthan, India. Rather than me boring you with photos that professionals will have done a much better job of, simply check out this promo video of the Palace on Wheels or Royal Rajasthan on Wheels which are run by the Rajasthan tourist development Corporation through whom you can book. The Palace on Wheels was a great trip and delivered plenty.